This is a Brand New and unused item. 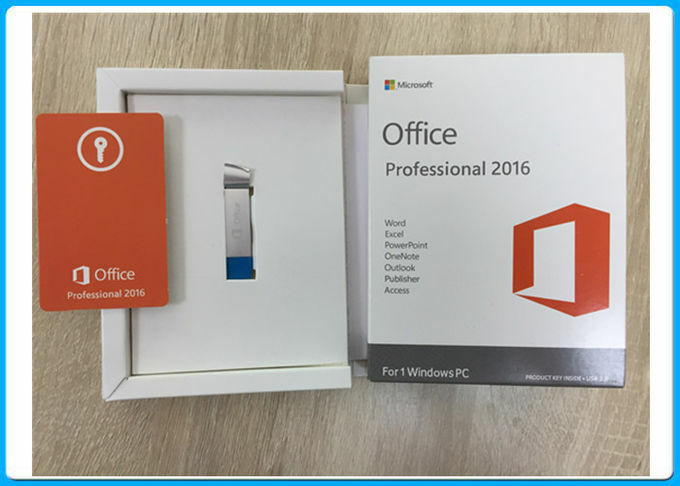 You are purchasing a Microsoft Office 2016 Professional Plus with the activation key for 1 user/1 PC only. This will come with Office Professional Plus 2016. This is convenient way to install onto desktops and laptops that do not have an optical drive. 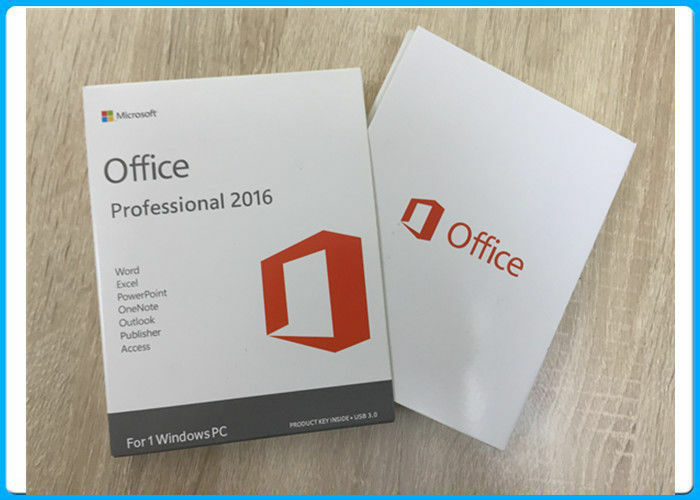 Office Professional 2016 helps you create, present, communicate, and publish professional-looking documents with time-saving features, a new modern look, and built-in collaboration tools. Save your work in the cloud on OneDrive and access it from anywhere. Office Professional 2016 comes with a new interface and introduces two new themes. Sign up for Onedrive and use OneDrive to easily access your recent documents on any device with seamless integration. With a Onedrive premium plan, you can purchase extra storage if you wish. With OneDrive cloud storage, you can do more wherever you go. Easily access and share documents, photos, and more from any device and even work together on real Office documents.